. The circle can be changed by moving either of these points. and play around with it. 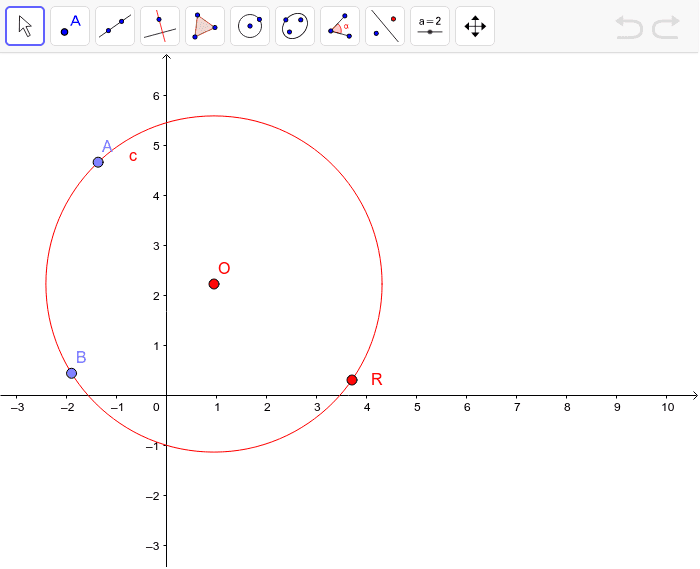 What special property(ies) does the perpendicular bisector of a chord of a circle have?